Are they free-campers or simply freeloaders? 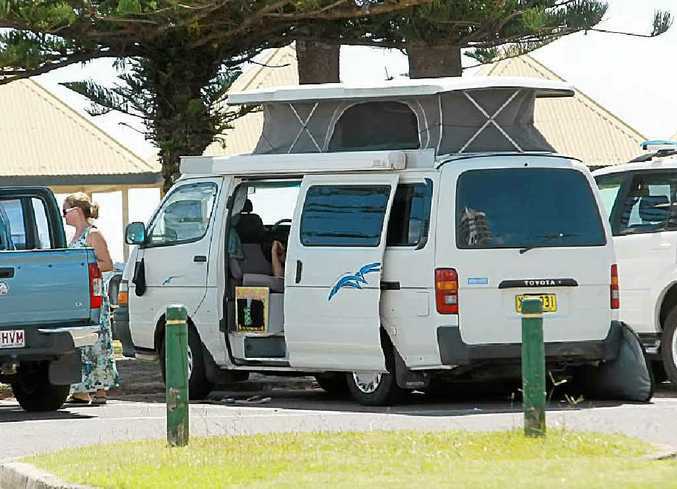 THEY are a familiar sight on the Sunshine Coast, but are travellers in campervans and motorhomes who camp illegally in public car parks cheating the system or contributing to our tourism industry in their own way? Coolum Beach Holiday Park manager Greg Howard pulls no punches when he refers to them as "freeloaders". "I think it's totally unfair. They're not paying and caravan parks are a big contributor to the community," he said. "We're all entitled to make a living in the field we work in." Should council get tough with illegal free-campers? This poll ended on 12 January 2015. Yes. They should pay like the rest of us. I guess so, but they seem so nice. Leave them alone – they spend money while they’re here. No. All campsites should be free. "If we catch them we make them pay. They're stealing," he said. Mudjimba Beach Holiday Park manager Robby Mitchell said "free-campers" ruined it for those who did the right thing. 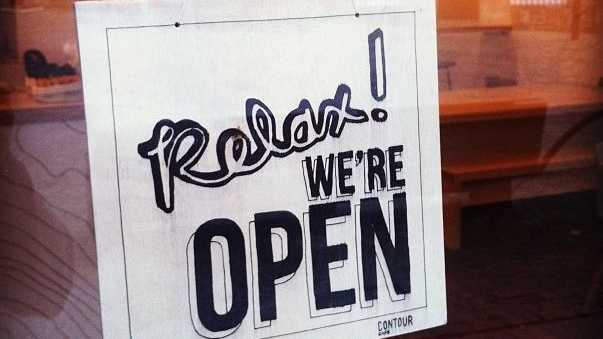 "It's not only unfair to us, but a lot of paying guests don't like it," he said. But ask the free-campers and they'll tell you they are left with few options when they visit the Coast. 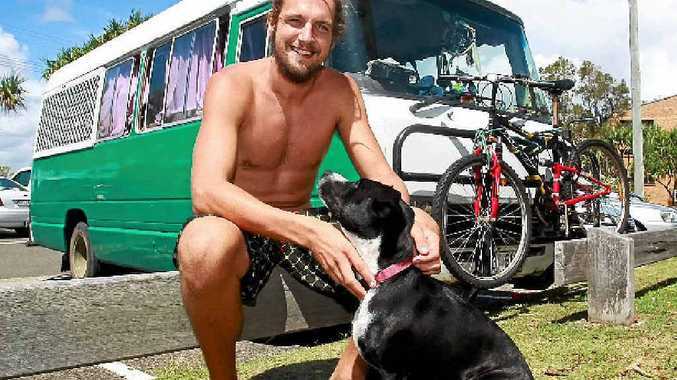 Visitors Mitch, Tai and their dog Pixie spent Friday night camped in a public car park on Mooloolaba Spit. Mitch said they were left with little choice as the Coast's caravan parks were too expensive and most were not dog-friendly. He believed there should be more free overnight camping options. "There's nothing around here except in Yandina," he said. He did not see the problem with free-camping as even though he and Tai did not pay for accommodation, they contributed to the local economy by purchasing food and petrol. 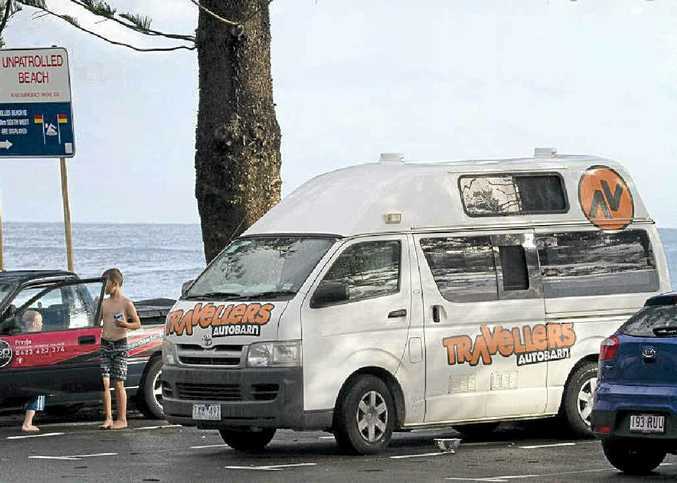 Caloundra Chamber of Commerce Tourism and Events chair Bill Darby sympathised with caravan park operators, but said the problem was symptomatic of a booming tourist destination that did not provide enough facilities and options for travellers. 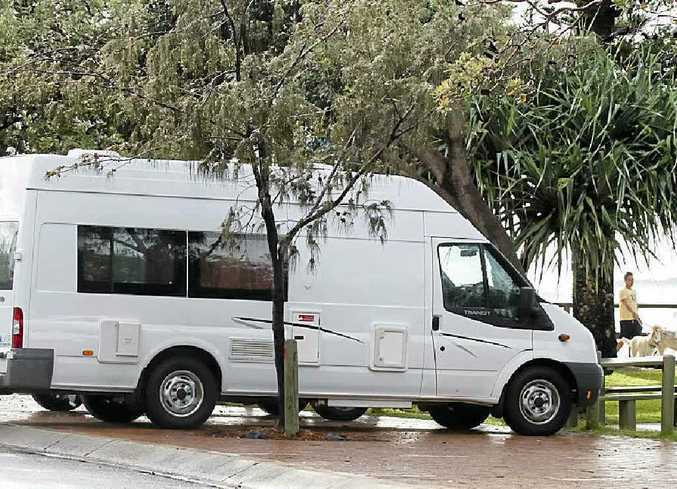 "What it has always identified to me is that there's a need for more camping and caravanning options on the Coast," Mr Darby, a resort manager, said. "The Sunshine Coast doesn't provide very well for those types of travellers, who are often grey nomads and people that like to take their time travelling around Australia. "We need to introduce facilities, and here's what happens when we don't. "There used to be a lot more caravanning and camping options on the Coast, and development has encroached on that." Mr Darby said many areas in Australia recognised the economic benefit of such visitors and he had already raised the issue at a state level.